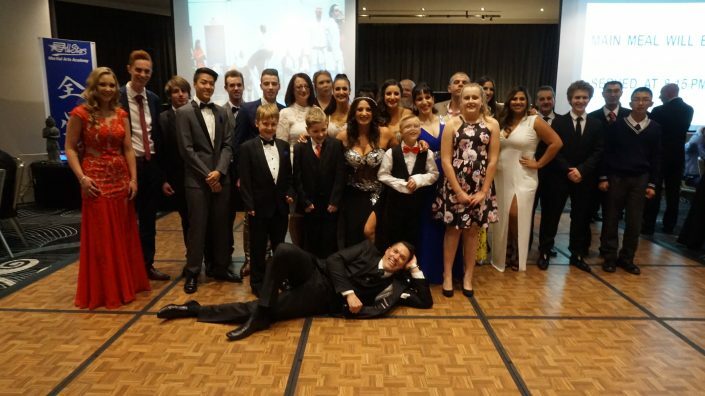 Celebrating 35 Years in Martial Arts in 2015. Rod began his martial training in 1972 in a school of Judo under the Australian Judo Federation, then several years later in 1979 decided to take up a style of karate do called Zen Do Kai under Shihan Raff Lanciana. 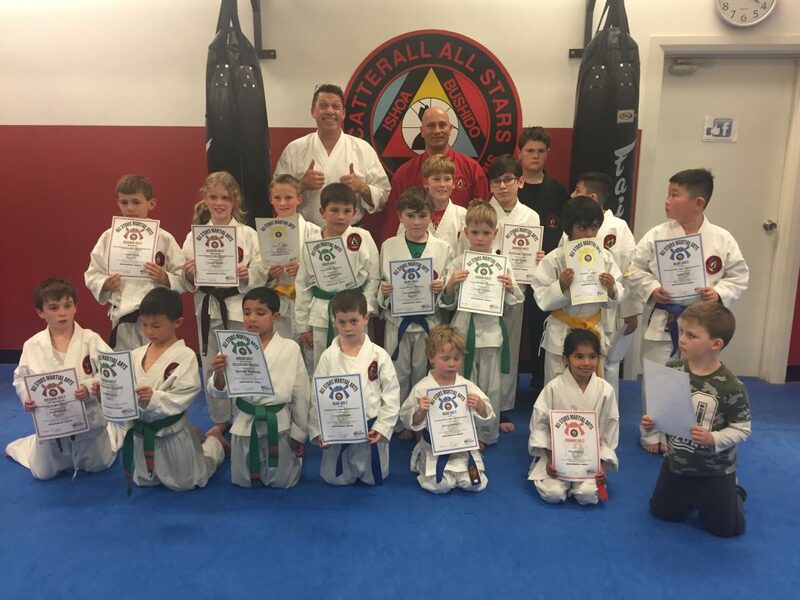 Rod Catterall later started the All Stars Martial Arts Academy. During his early years of training he competed in various karate tournaments and became State Champion twice. He also competed in various full contact kickboxing bouts and later retired undefeated after starting full time work. Around 1992 he and a very good friend Terry Tambakakis started One on One Fite Promotions, putting on level 1 (Non Title Fights) to level 5 (World Title Fight) shows in Melbourne, (Sports and Entertainment Centre, Springvale Town Hall), Country Victoria, (Shepparton Sports Stadium). 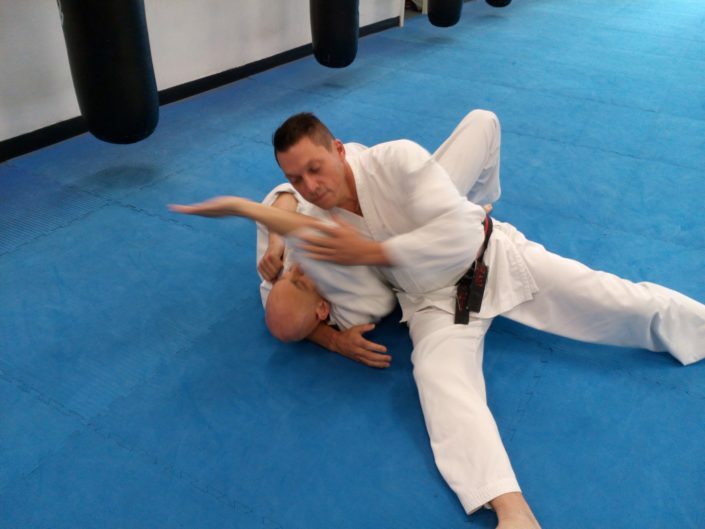 He has studied and trained privately in the elite special forces for 2 years with two retired Z-Force members who were also 10th Dan black belts in the ancient art of Shou Shu martial arts or as it is commonly referred to as “The Lost Art” or “The Secret Art” and 7 times World Champion in Savat. They fought under the names of “Bert Spargo” and “Gentlemen Jim Corbett.” They taught and shared much of their training methods and survival tactics over those years. He has appeared on national television, (Neighbours, Feds, Stingers, Hey Hey Its Saturday) in films both here and overseas, (Jackie Chans, Sammo Hung, Richard Norton in Mr Nice Guy, Sam Neil in Death in Brunswick, Anthony Hopkins in Spotswood, Telly Savalas in Rose Against The Odds, Rachael Griffiths in Amy), and trained as a stunt action personal with the exclusive training school New Generation Stunts. 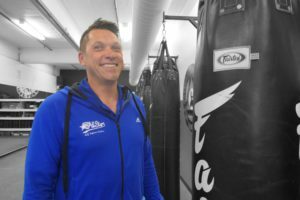 He has been featured in radio interviews, (Sydneys 2ue) published in numerous newspapers and magazines, (local papers, Australian Well Being front cover, Fighting Fit, Blitz International Kickboxer) and received various awards due to his training and expertise. 2012 Reflective Practice for Coaches by Sam Magill Consulting. 2007 Training at Thai Pinyo Thai Boxing School Koh Samui Thailand with Kry Jun the manager of the school with over 200 fights and Thai Boxing Champion in Bangkok. Training also with Mr Kin with over one hundred fights. 2007 Training in Thailand with Kry Nok with over 90 fights and Thai Boxing Champion. 2007 Thai Yoga Koh Samui Thailand. 2007 Thai Meditation in Koh Samui Thailand. 2006 1 Day Meditation Course St Kilda Sea Baths. 2004 Training Seminar in Trapping and Kali with Dan Inasanto of Inosanto Acedemy of Martial Arts. 1998 Training Seminar in Brazilian Jujitsu with John Wills and Richard Norton. 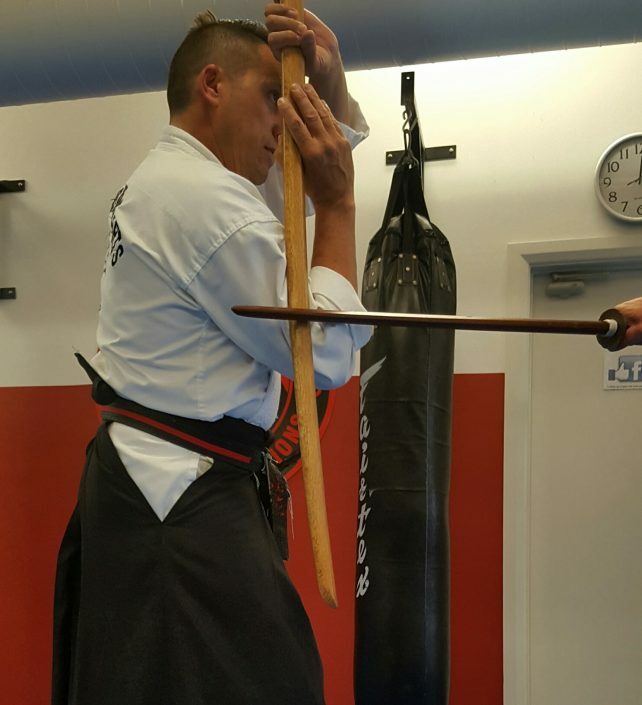 1984 Training in Kobu-do Bo Kata, Nunchuku Kata, Bokken Kata. 2008 Completed a Master Class Certificate with Goshu Karate-do Yonshin Kai on Suparinpei Kata.